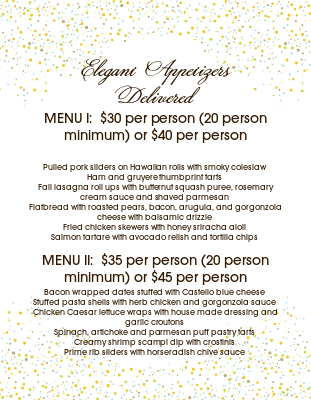 Chef Laura will customize a menu that is perfect for your family, dinner party or special event. Take a look at some of her sample menus and INDULGE your taste buds…. Looking for a caterer that will bring your romantic and elegant vision to life? 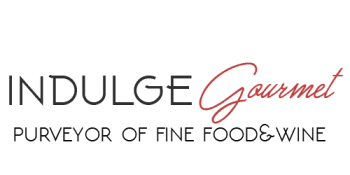 INDULGE provides impressive menus that will help create the memorable day you desire. Looking for a selection of small tastes, INDULGE prepares elegant and delicious appetizers that will appeal to any crowd. Bring a gourmet restaurant experience to your home with these modern menus. Add a signature cocktail, a custom dessert and stylish tablescaping to enhance the event. We can help with any rented items you may need as well.